Page One? Maybe? I can't believe this is the last game of pre-season. This is very tough for a team that had 75% turnover of its roster. EDIT: Well at least I'm #1 on Page Two. Leader of the bench, just like Marcus Smart. Go Celts! Hope to see some Morris tonight. Hope to see the starters look comfortable followed by the bench Smart, Rozier & company coming in and bringing it. Isn't it a little strange that in the days of no back to backs and providing rest for players with the schedule that the Celts start with an away & home back to back and another game 2 days later for 3 games in 4 days? 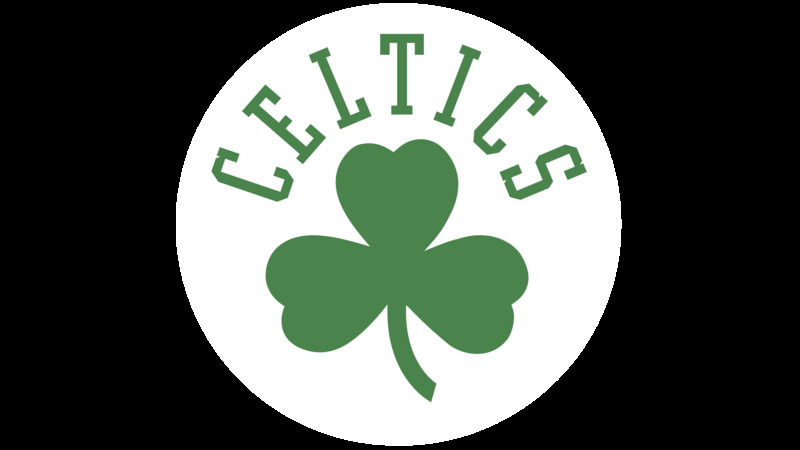 Final Preseason Game - This is the final preseason game for the Celtics and while it would be great to remain undefeated, they want to finish without any more injuries. If the starters play, it won't be for a whole game and we will still see plenty of the reserves. Great job, but this is isn't accurate. The word is that this is a dress rehearsal and the regular rotation will be played for at least the first 3 quarters. - Irving, Brown, Hayward, Morris, Horford. - Irving, Smart, Hayward, Horford, Baynes. - Irving, Hayward, Morris, Theis, Horford. - Irving, Hayward, Brown, Horford, Baynes. Interesting. Morris hasn't been paired up with Horford in practice yet, and D'Amico is suggesting that Tatum will start at the 4. Not sure that I agree with that. I like having another defensive-minded, versatile vet in the starting lineup, and I like the youthfulness and athleticism of the bench, who should be able to run every other team's bench to death. No Baynes, now no Theis??? Let's see, that leaves Horford (probably limited time) and Yabu and Morris (only 10-12 minutes) as our only bigs!?!? Am I forgetting anybody? Just hope that our penchant for small ball and small bigs (that just seems wrong to say) doesn't leave us high and dry like this during the season. I'm so hyped up for tonight even though it's preseason. Excited to see how these guys gel together. If Morris and Horford play limited mi utes .....i would not pit much on us winning this game with no bigs at all. Yaba-Daba-Dooo! Here's your chance, kid. yeah that is exactly what yabu needs right now, more court time. he seems to be improving a little bit each game. can't wait to see our last pre-season game. I like the early start to the season and less pre-season games. Kyrie, Brown, Hayward, Tatum, and Al starting. You guys think Tatum will continue to start during the season, or is this due more to Morris missing most of the preseason? Yab seems like a combo of Sully and G Davis. He should get mins at the 5 tonight.